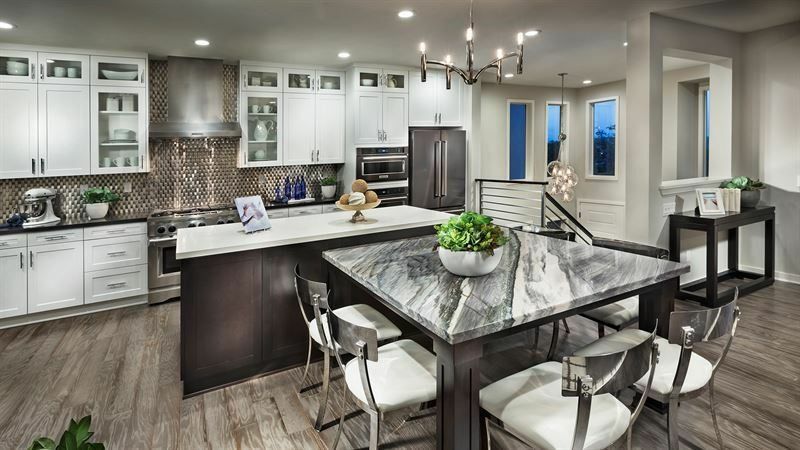 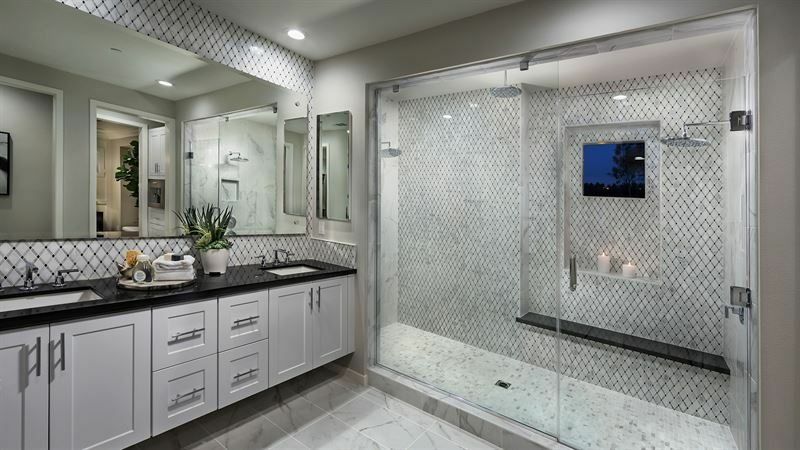 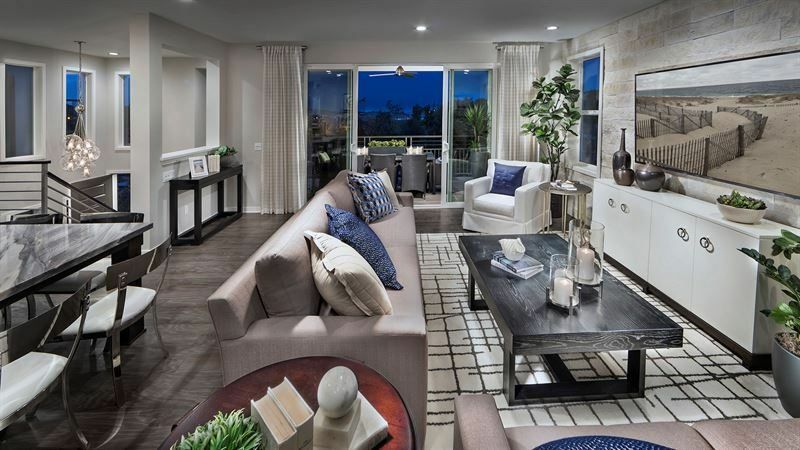 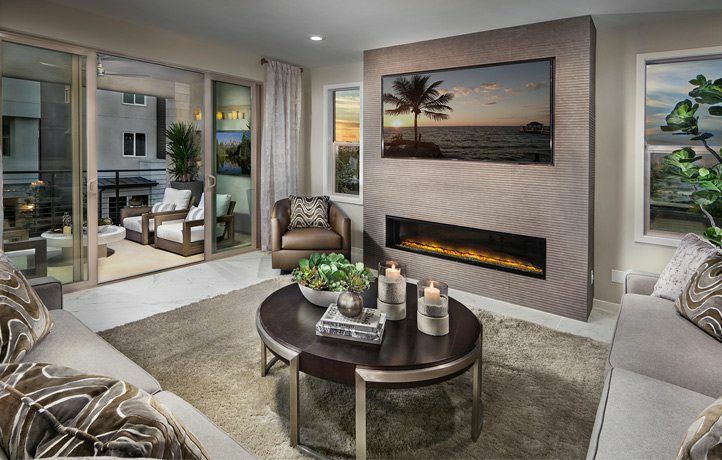 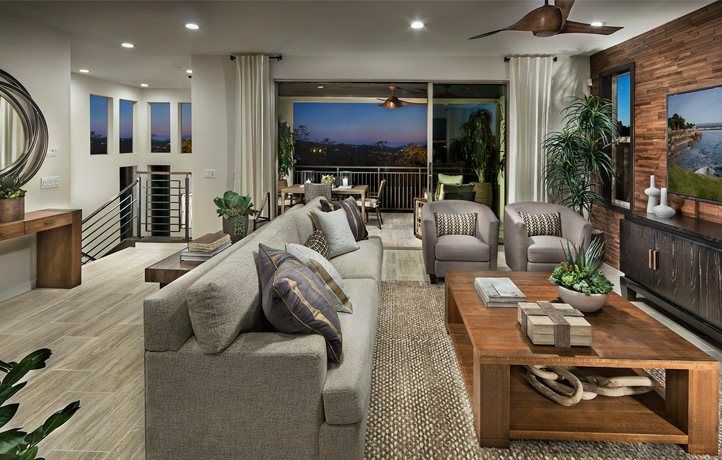 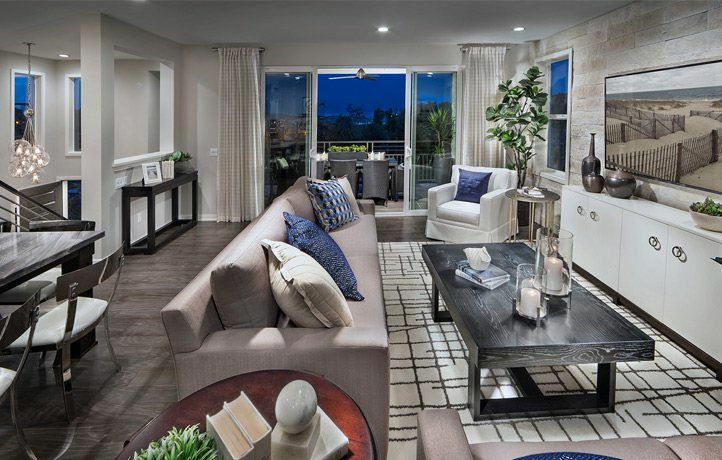 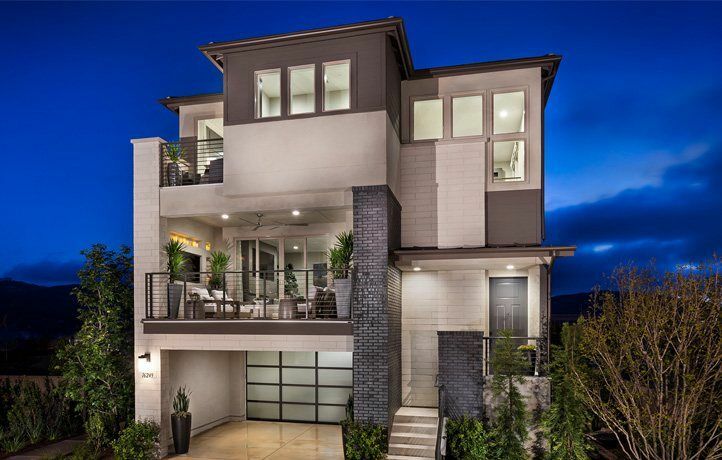 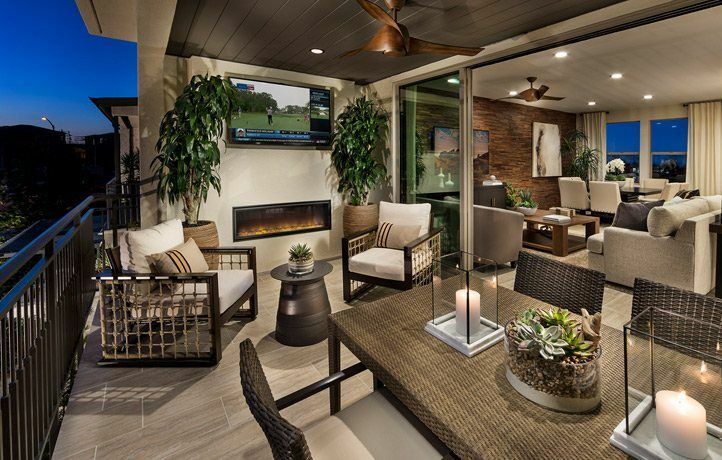 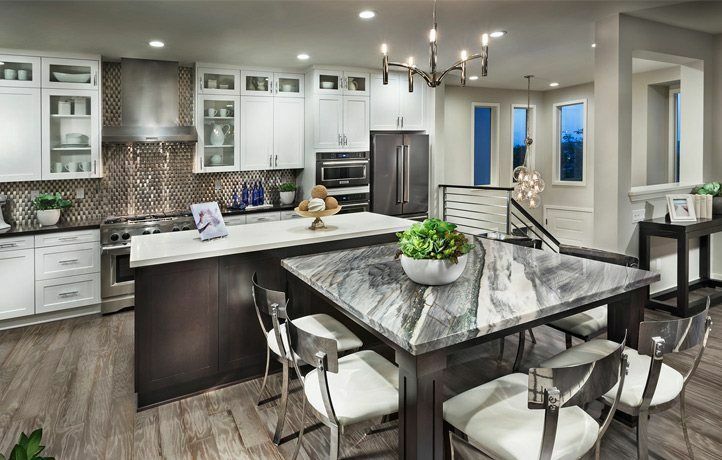 ASK ABOUT OUR SPRING INTO SAVINGS PROMOTION FOR A LIMITED TIME ON SELECT HOMESITES ONLY 2 HOMES REMAIN Best Architectural Design of a Detached Home 2,000 to 3,000 Square Feet - Sur 33 – Residence 3 - 2017 BIA SoCal Awards Winner Best Architectural Design: Single Family Home Under 3,000 square feet - Sur 33 at Del Sur - Plan 2X - 2017 BIA Icon Awards Winner Best Interior Design: Single Family Home Under 2,500 square feet - Sur 33 at Del Sur - Plan 2X - 2017 BIA Icon Awards Winner NAHB Silver Honoree - Best Architectural Design - Residence 3 Sur 33 offers new homes for sale in San Diego that provide the opportunity to live in an incredible masterplan.. 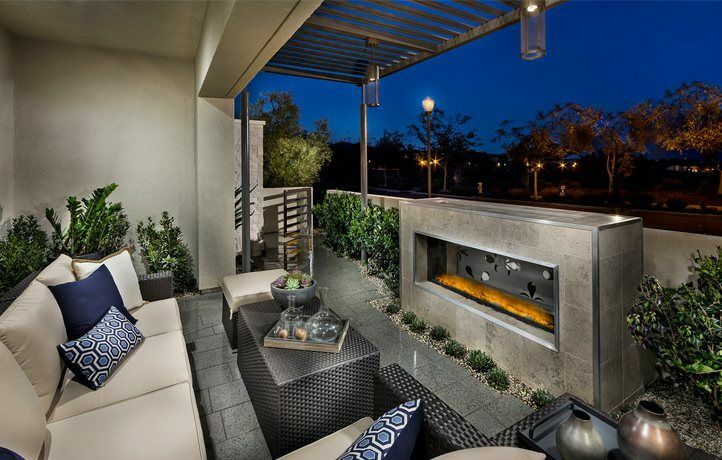 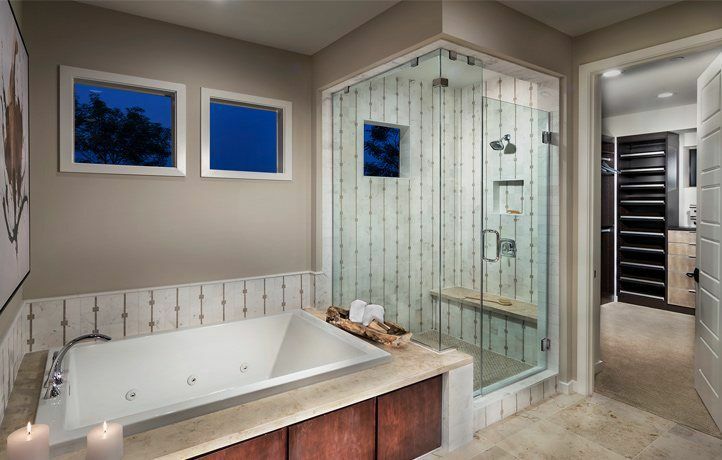 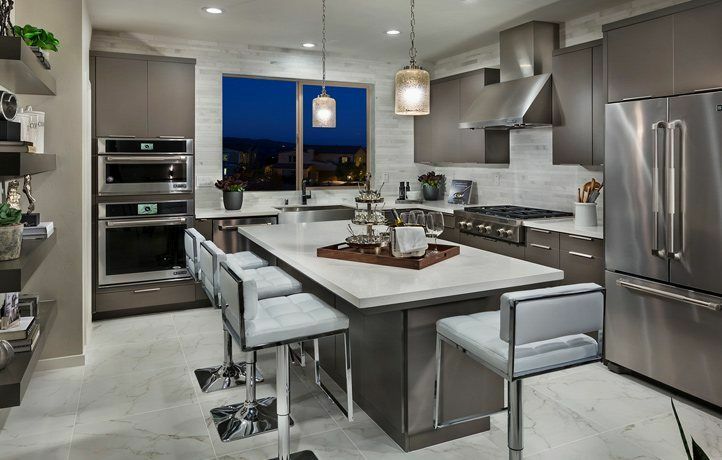 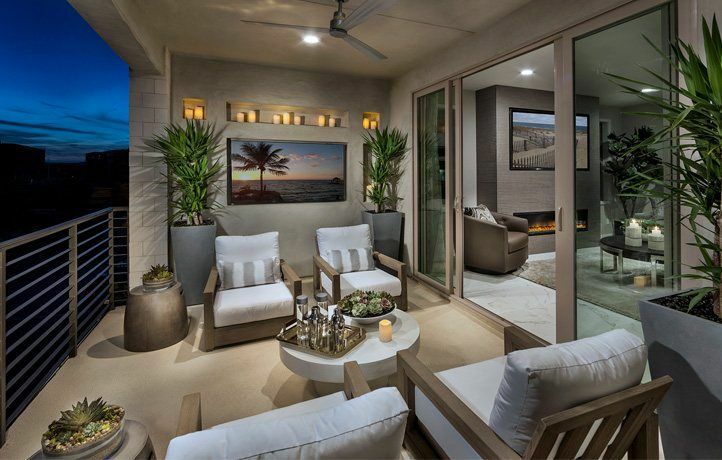 Contemporary tri-level plans and modern interiors come together to create a new way of living at Sur 33. 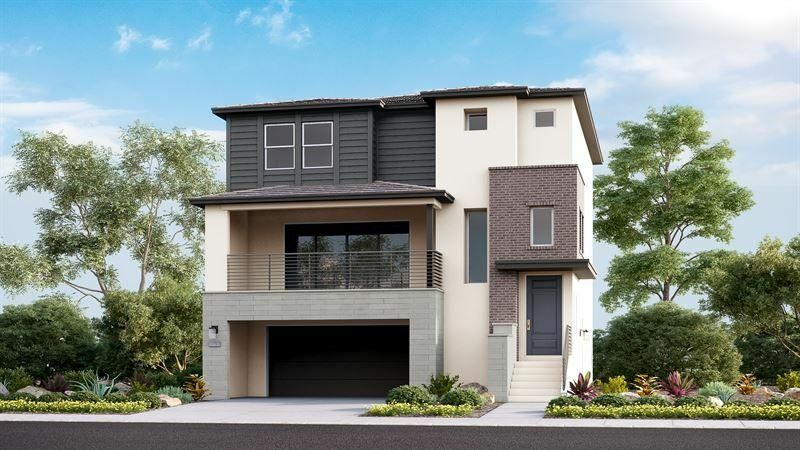 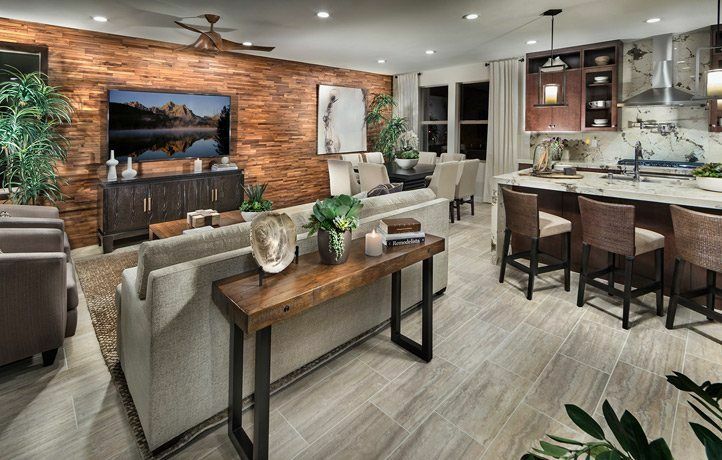 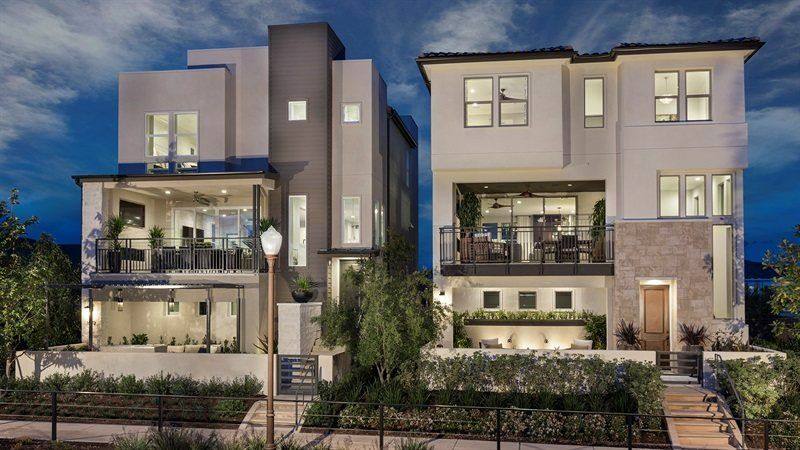 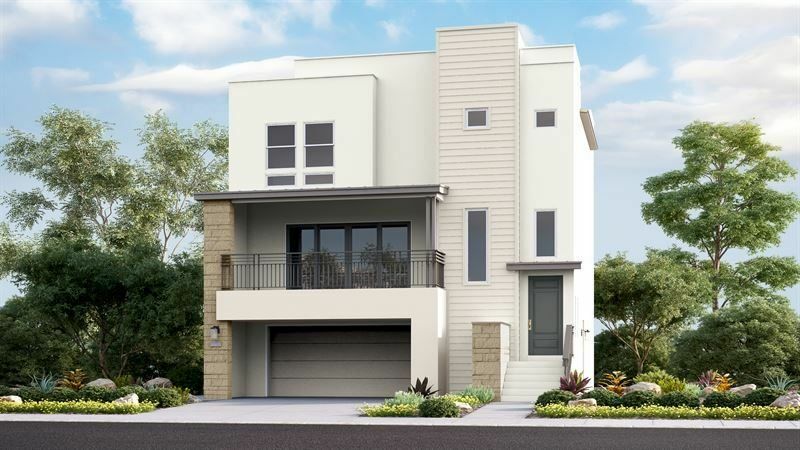 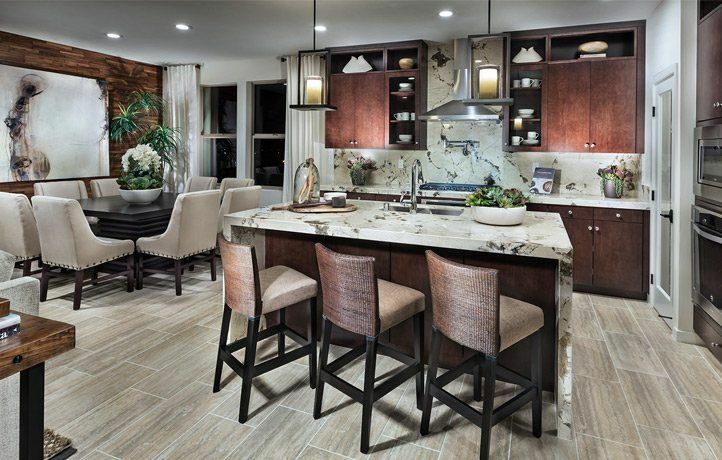 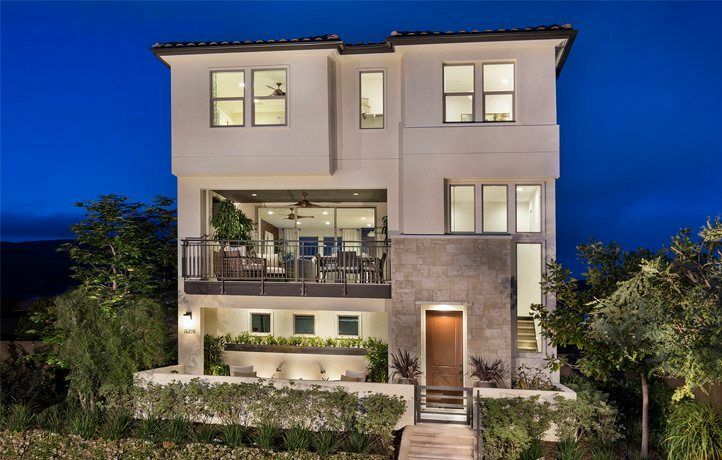 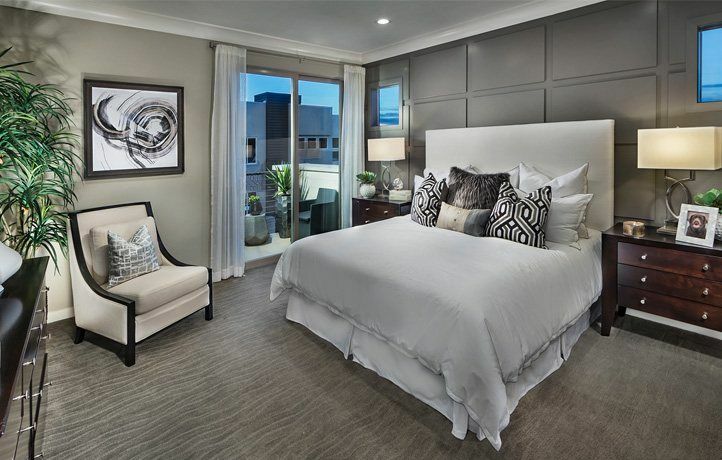 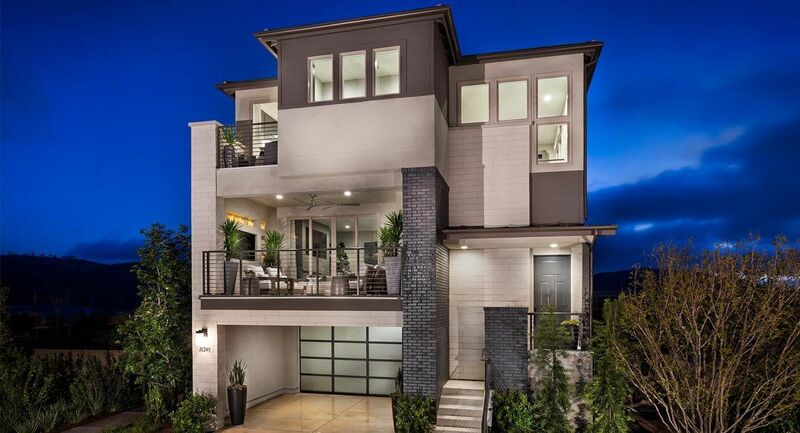 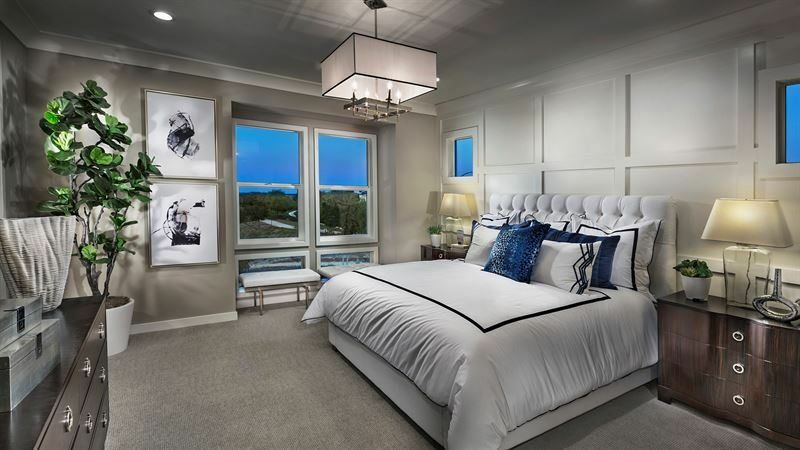 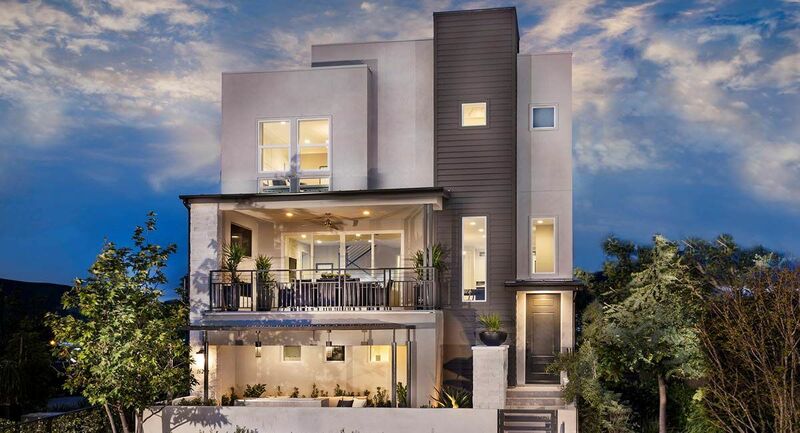 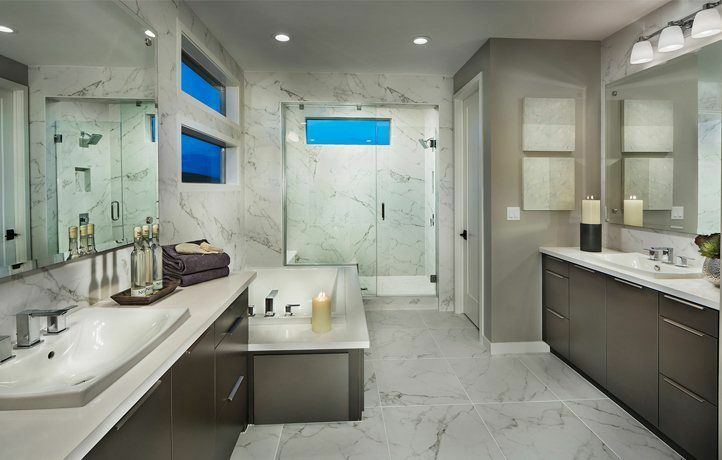 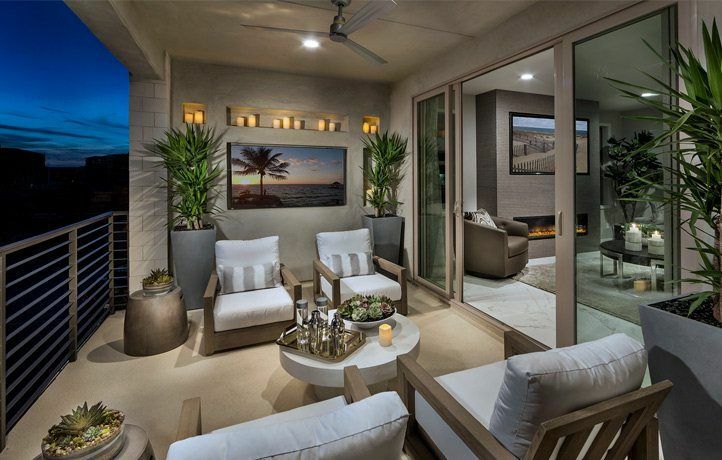 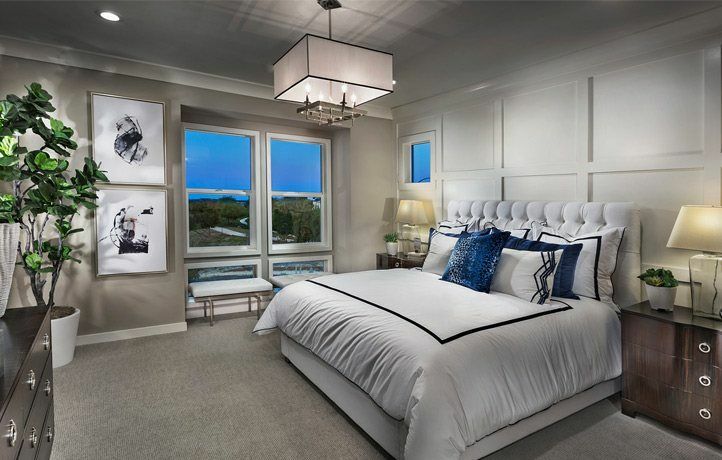 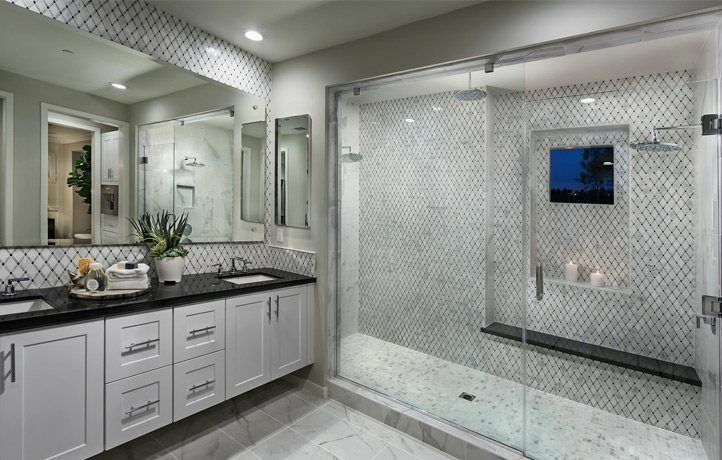 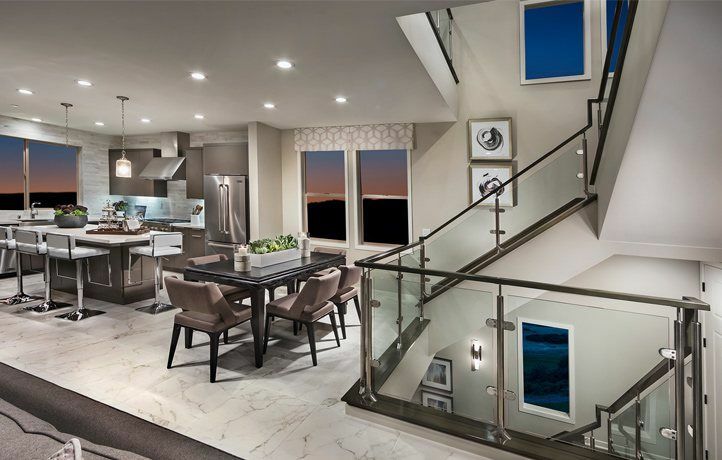 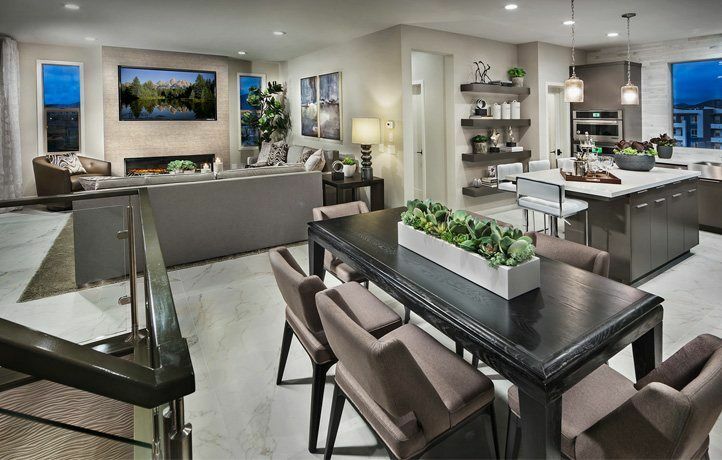 These sophisticated homes come in six thoughtfully-designed floorplans with unique architectural styles, offering up to five bedrooms, open living spaces, gourmet kitchens and luxurious master suites. 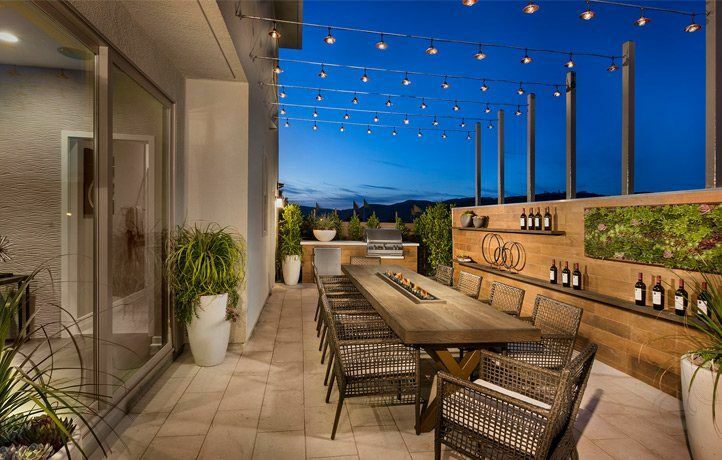 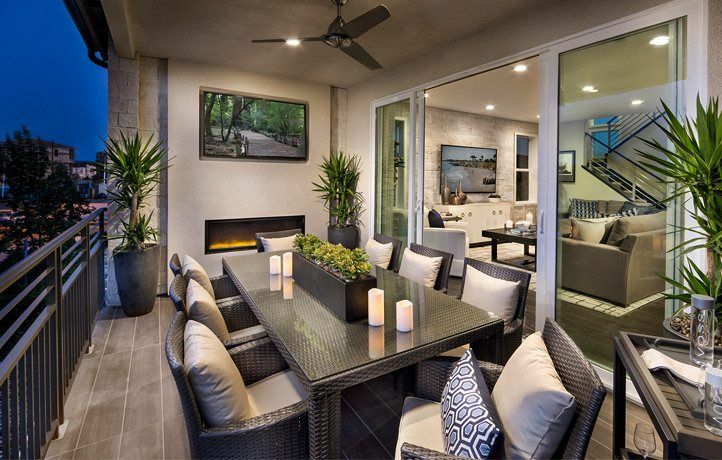 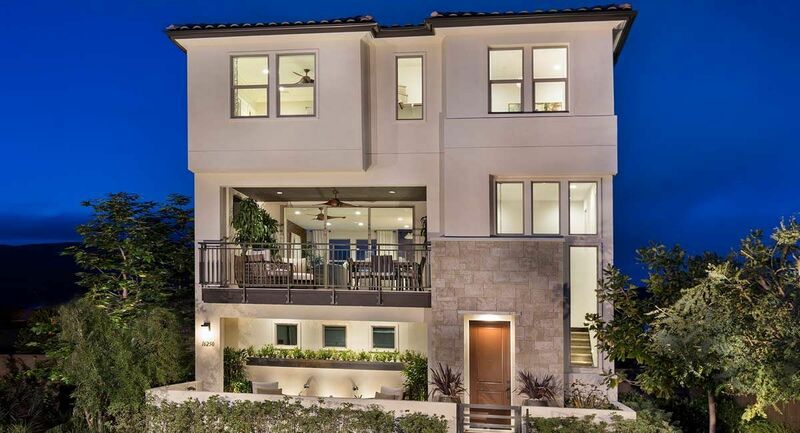 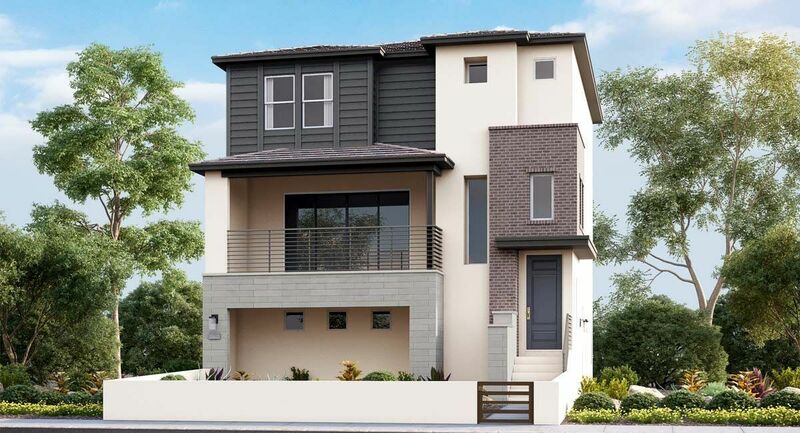 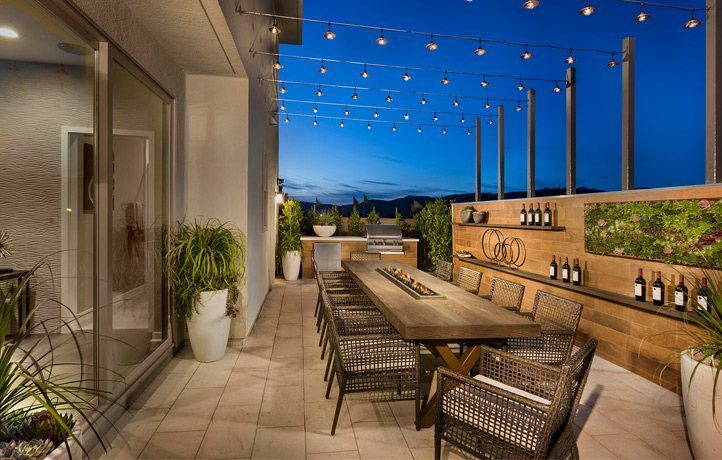 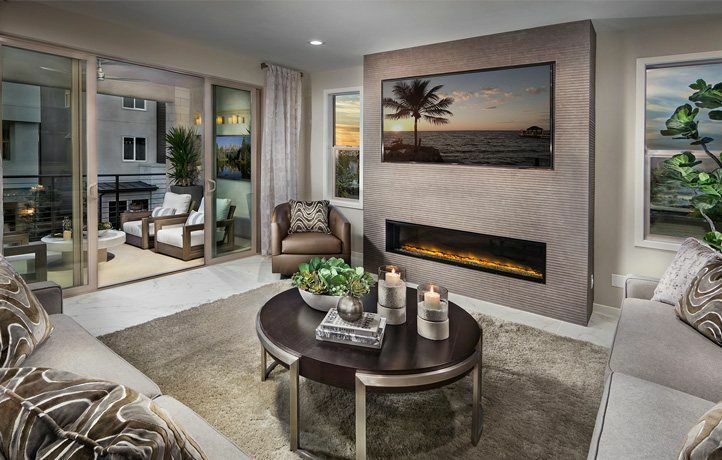 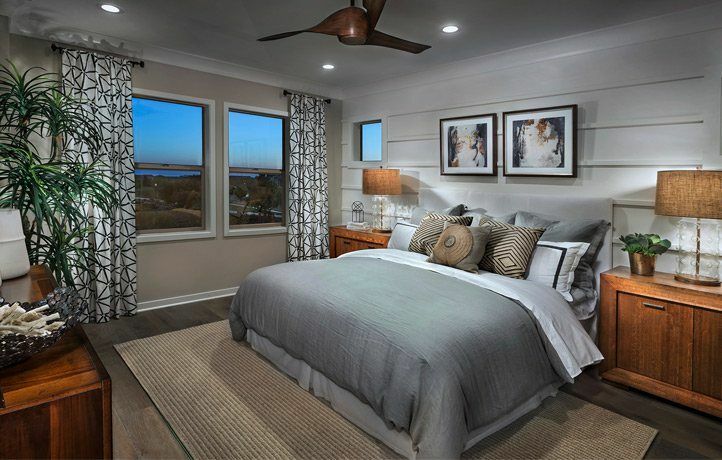 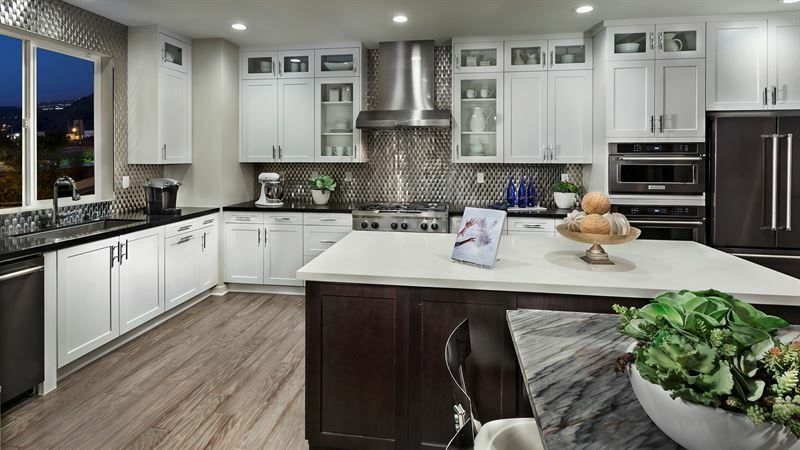 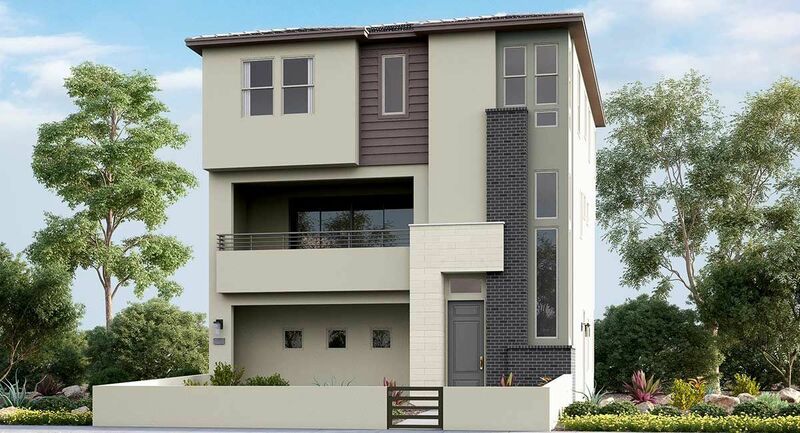 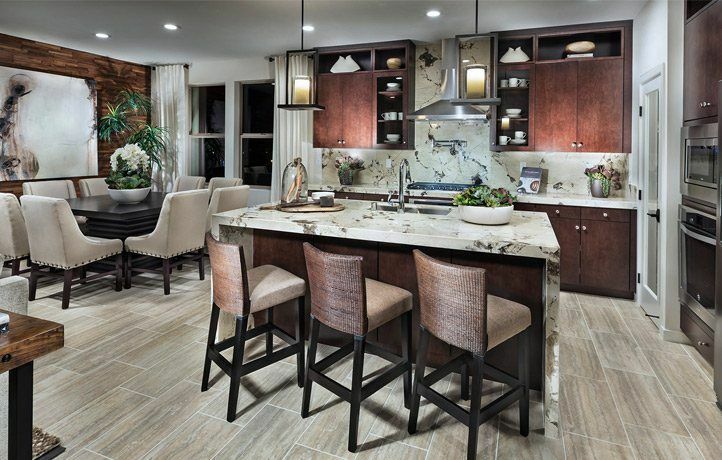 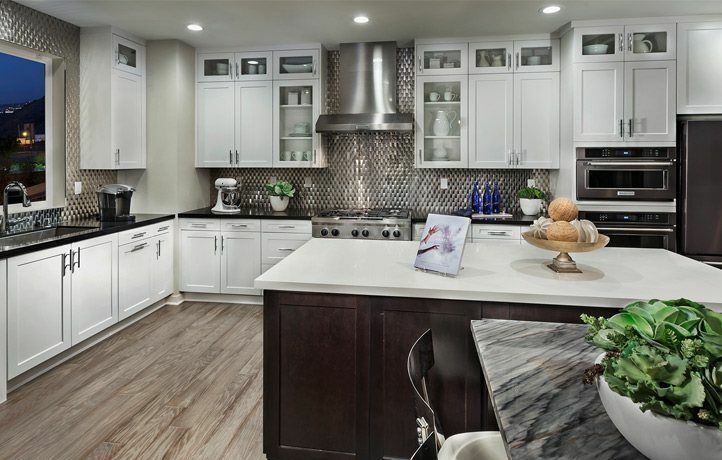 All set within the masterplanned community of Del Sur, the convenient and connected location of Sur 33 is just steps from the shopping and dining destinations of Del Sur’s Town Center – putting residents in the center of it all. 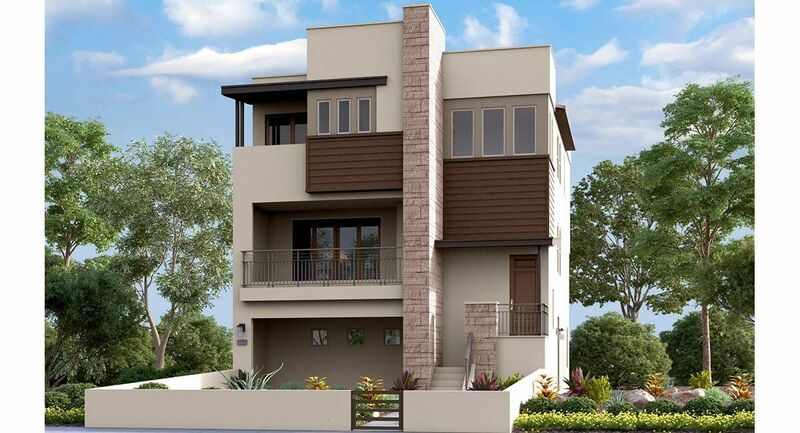 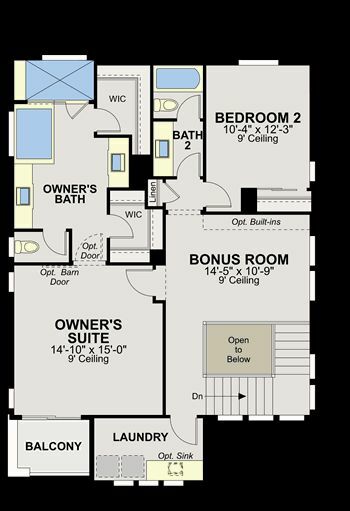 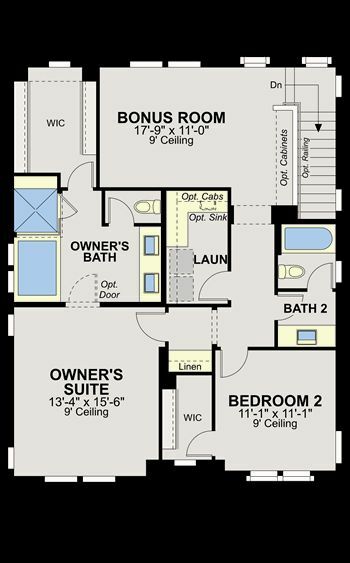 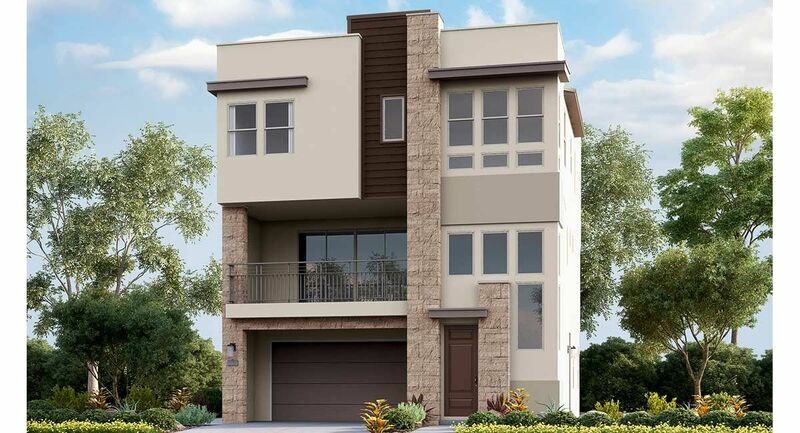 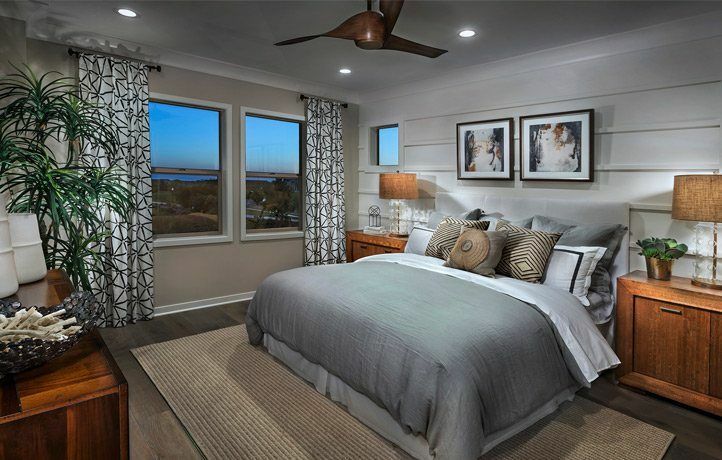 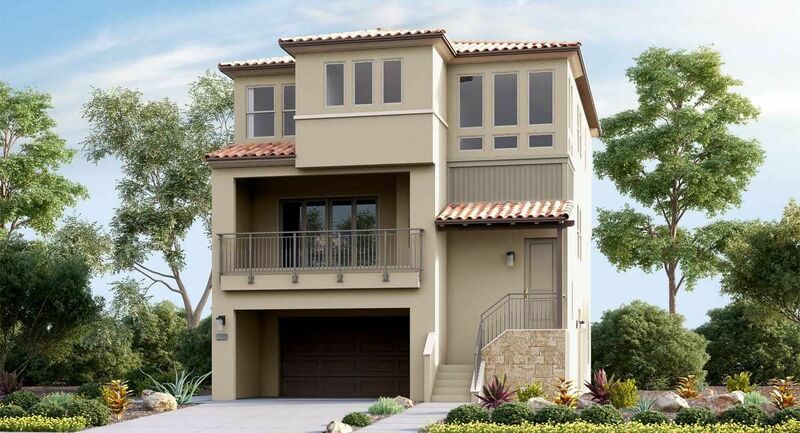 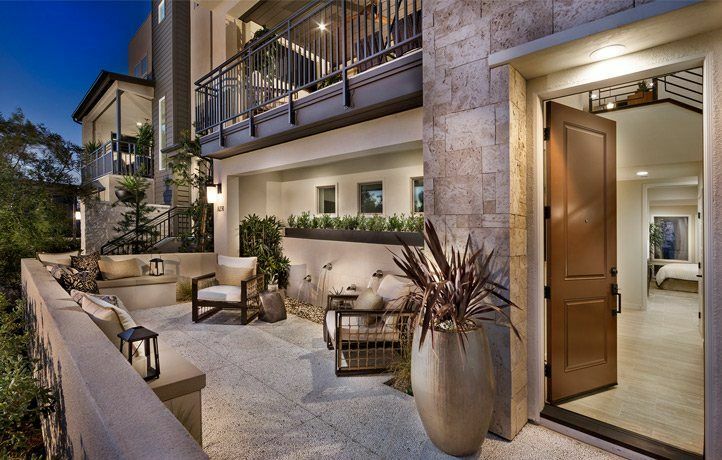 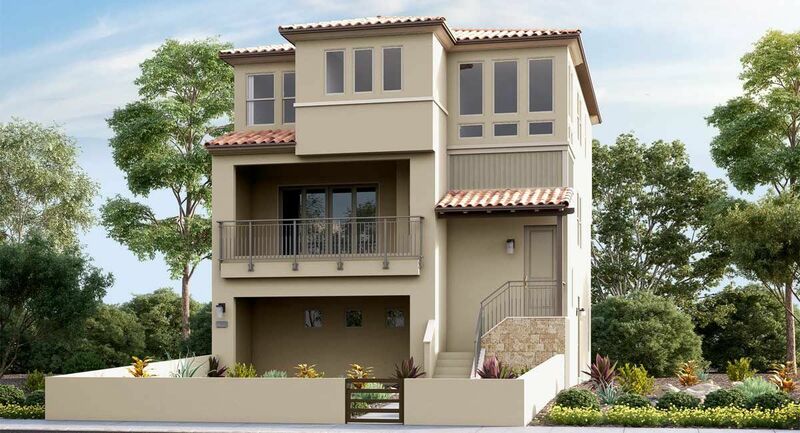 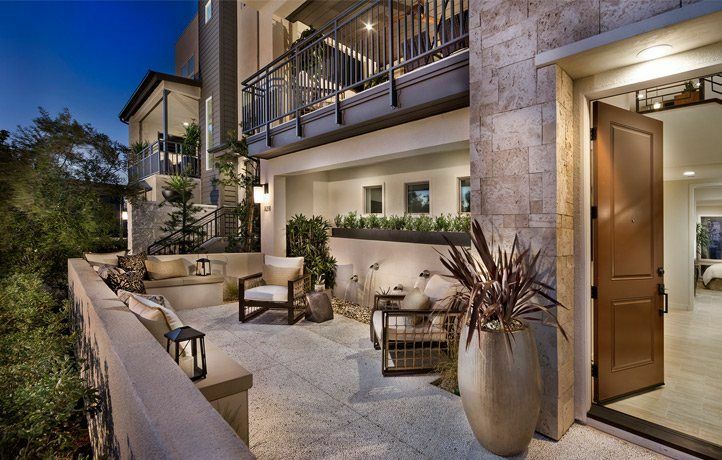 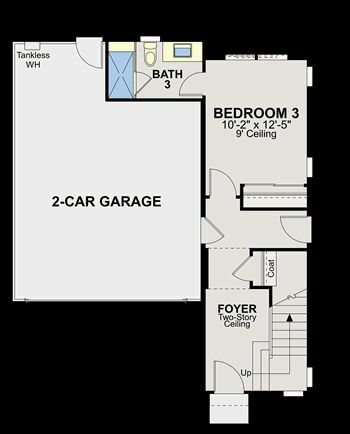 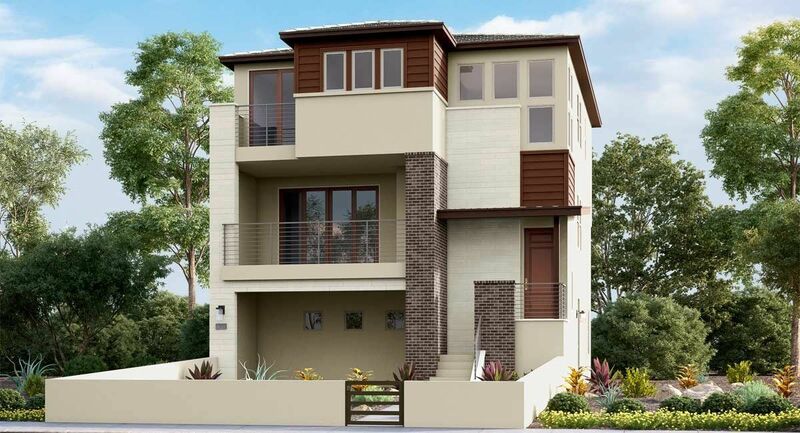 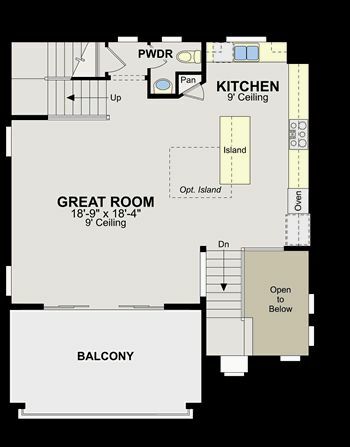 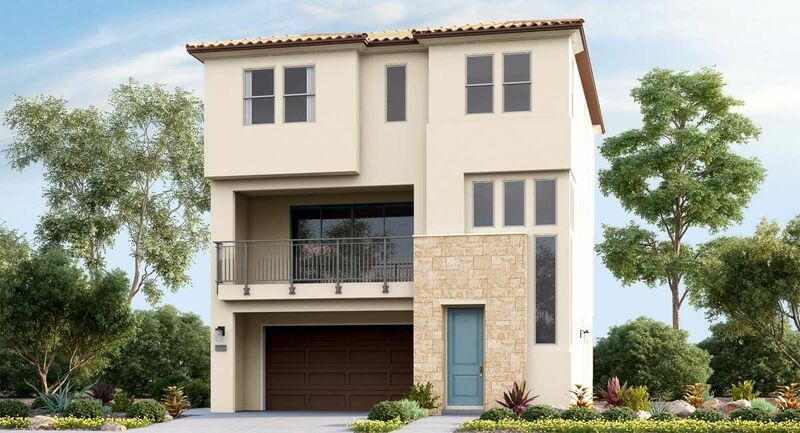 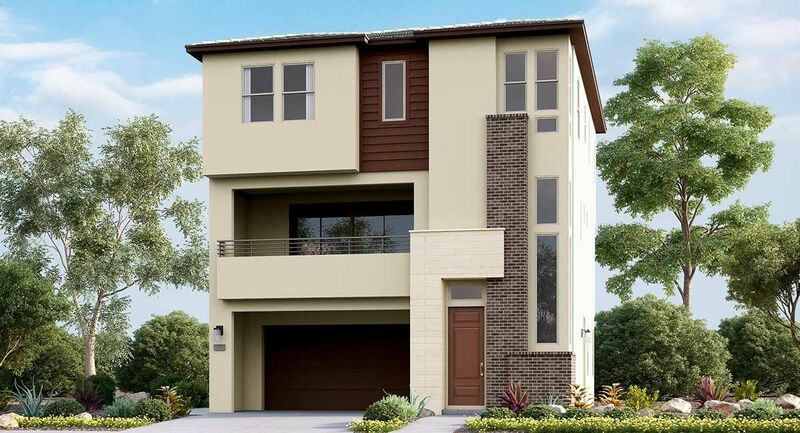 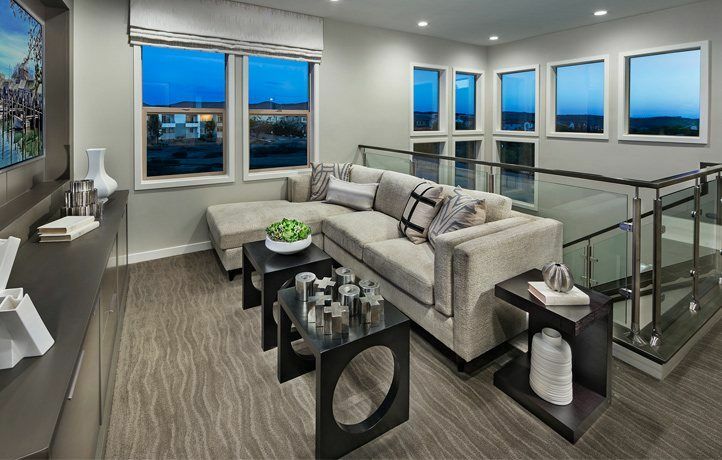 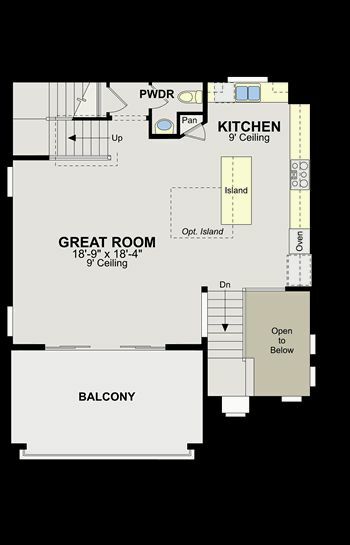 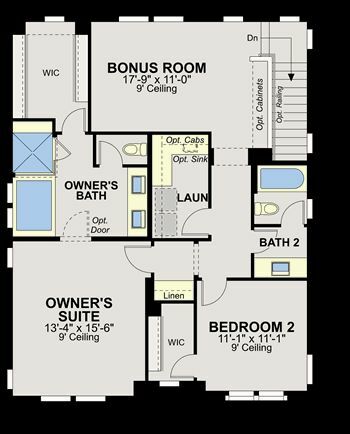 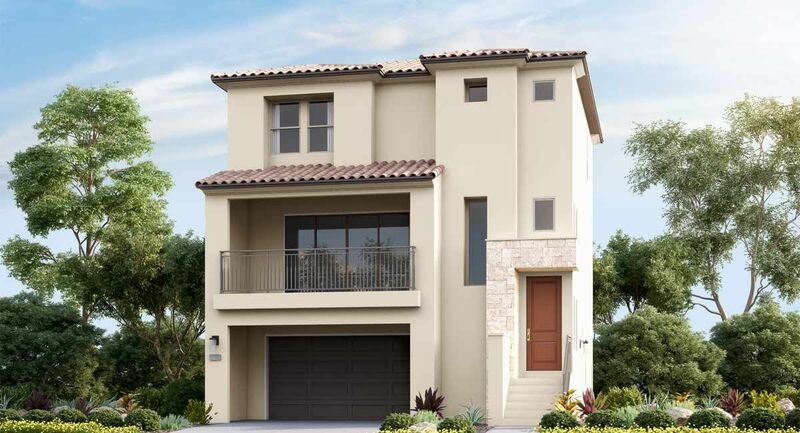 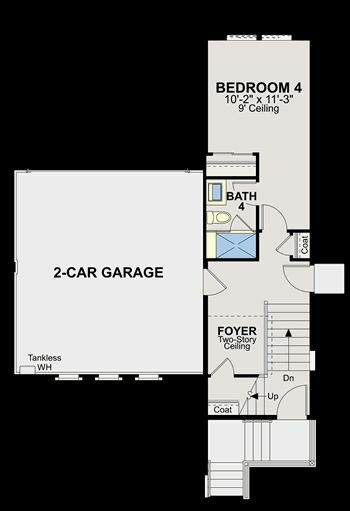 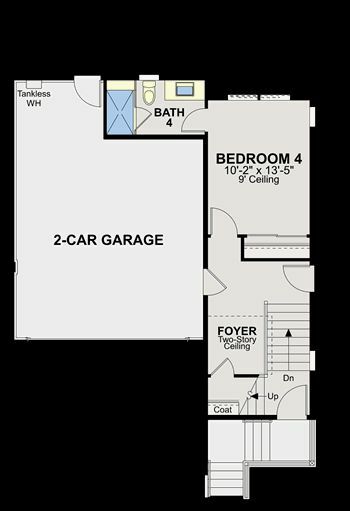 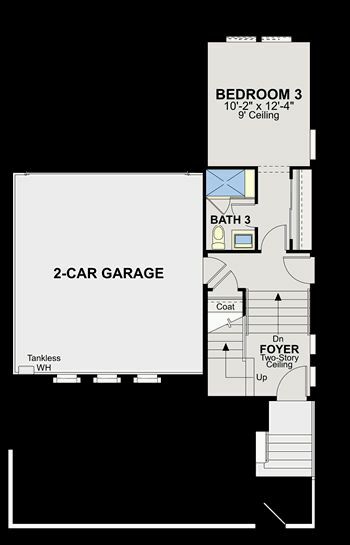 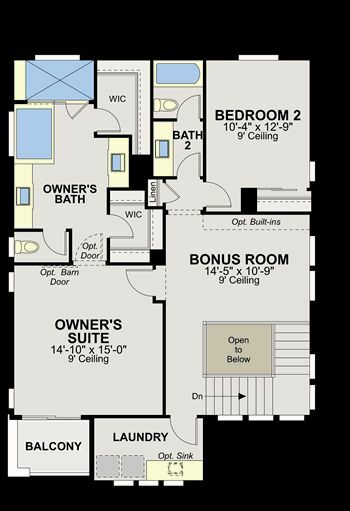 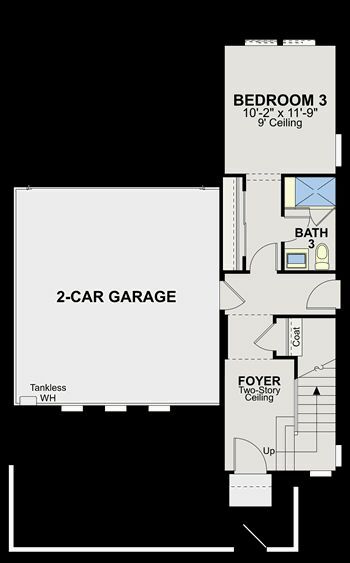 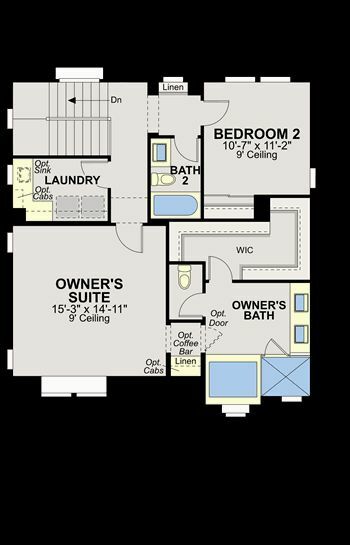 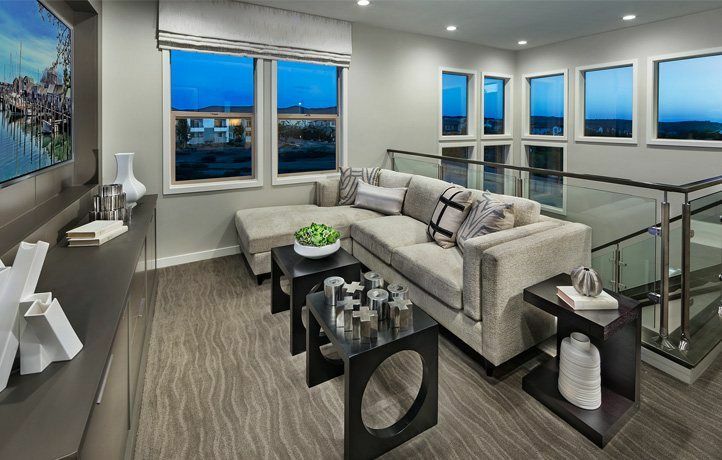 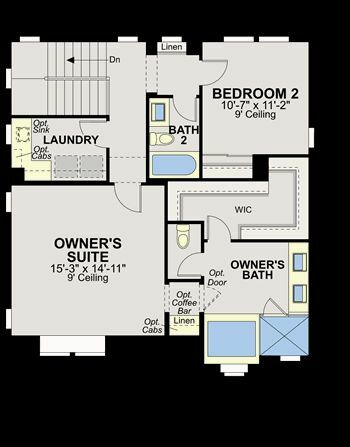 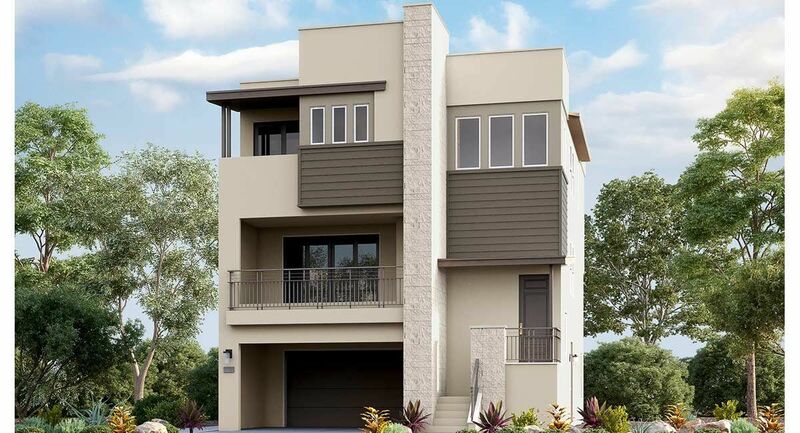 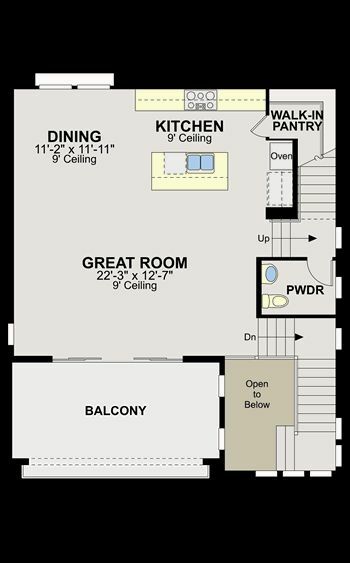 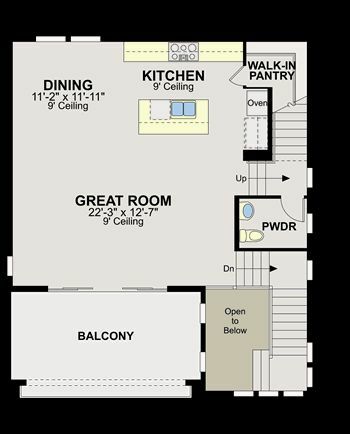 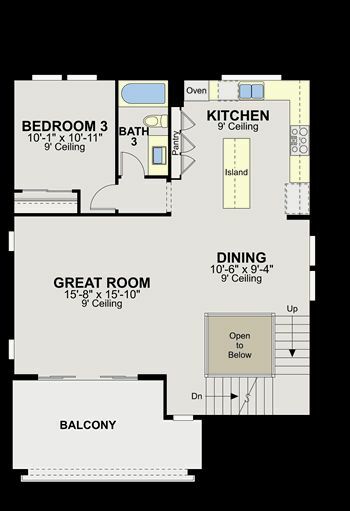 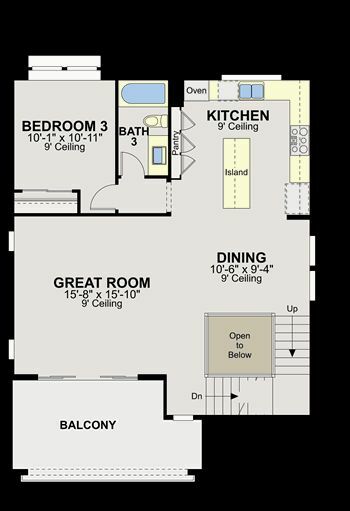 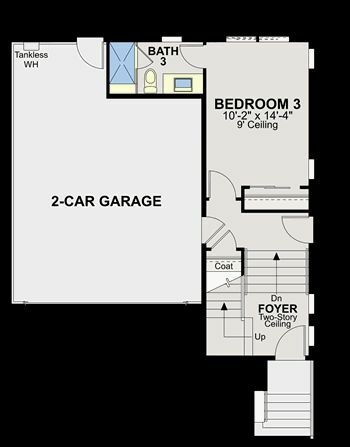 There are 8 floor plans available in DEL SUR - Sur 33.